From 22 to 24 September, between 7pm and 9:30pm, Japanese restaurant Mizu-Teppanyaki, at VILA VITA Parc, in the Algarve, will welcome Asami Tasaka, one of the world's best sake sommeliers and the Executive Director of World Sake Imports in the UK. Asami will be present at Mizu with the goal of interacting with customers during dinner, offering them a in depth understanding of the world of sake and sharing her intense passion for this beverage, intrinsic to Japanese tradition and culture. She aims to help more people “discover the beauty of sake and to become true fans” and believes that “the correct information and understanding of sake are essential for a deeper appreciation of the drink”. During this period, the chefs at Mizu will also create special dishes as well as a special Teppanyaki menu which will be paired with a selection of sakes by Asami Tasaka. In 2001, after moving to New York, Asami decided to get more involved in Japanese culture and the world of sake. She visited many producers all over Japan, which allowed her to acquire a deeper knowledge on the subject. In 2002, she started her career in the sake world at World Sake Imports (WSI) New York as a sake specialist. She ended up playing a key role in the growth of sake sales in New York. In 2008, she moved to London to launch the company in the British market as Executive Director, which nowadays supplies more than 100 high-end restaurants all over the UK. She has also been a part, since 2010, of the prestigious IWC Sake Competition (International Wine Competition) and is a qualified WSET Sake Level 3. 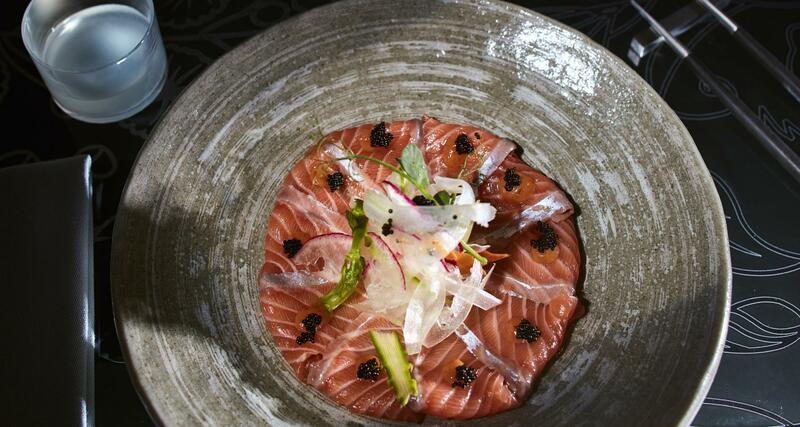 Mizu restaurant is VILA VITA Parc Resort & Spa’s latest gastronomic addition. 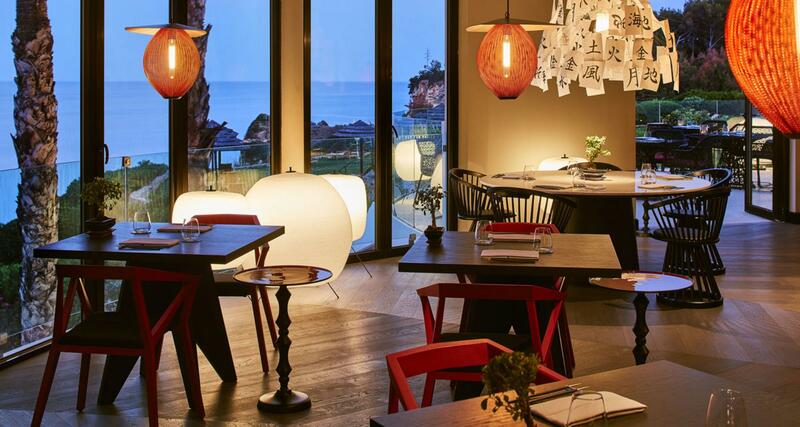 It is characterized by a zen and relaxed atmosphere, a decoration inspired by Japanese culture and tradition mixed with a sophisticated and modern style, high quality ingredients, innovative culinary techniques and privileged views over the Atlantic Ocean. The amazing food menu is accompanied by an exceptional selection of beverages with more than 20 different types of Premium and Super Premium Japanese sakes, whether enjoyed as sparkling, sweet, cold or warm. Mizu restaurant has capacity for up to 70 people and is open from Thursday to Monday, from 7pm to 10pm.